Join Rita Mathsen and Chris Cooley for a delightful and informative tribute to an American icon. 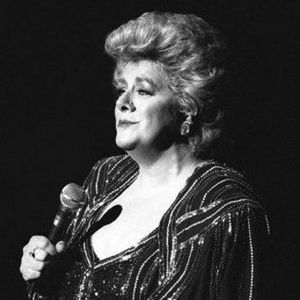 Our show takes about 20 of her most famous songs (including "Mambo Italiano", "Come On-a My House", "Hey There", and "Slow Boat to China") and includes interesting facts about her long and fascinating life. 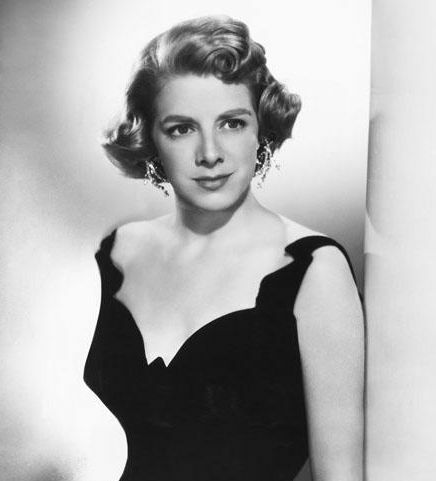 From her humble beginnings in Maysville, Kentucky, through her early success and fame, to her near breakdown in the late 60's, to her numerous collaborations with Bing Crosby, Rosemary Clooney's expressive style and unmistakable voice made her one of the most beloved singers of popular American music of the 20th century. Check my calendar for upcoming dates.